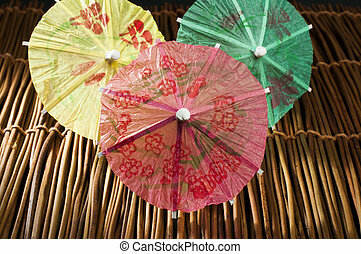 Colourful cocktail umbrellas. 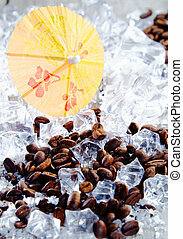 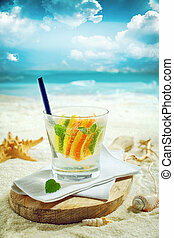 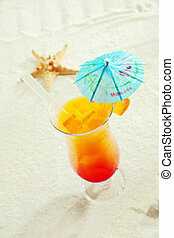 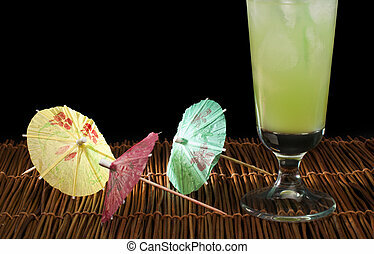 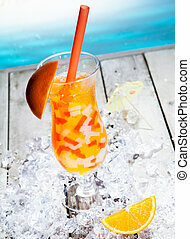 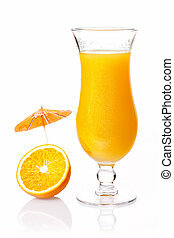 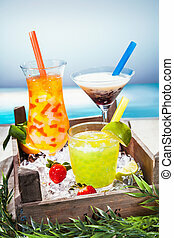 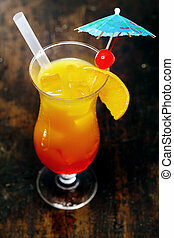 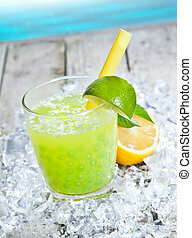 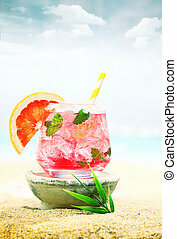 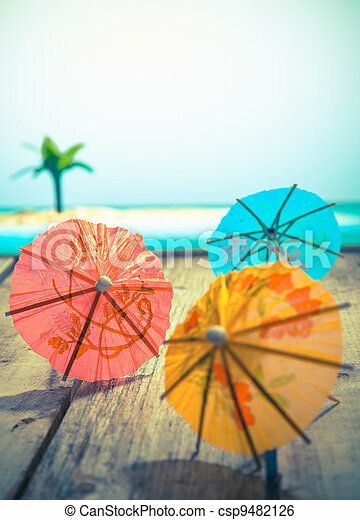 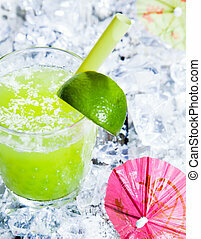 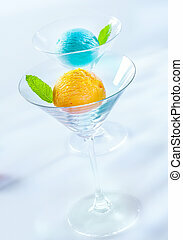 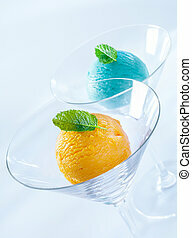 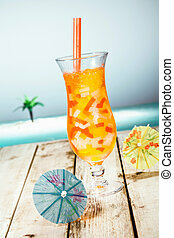 Colourful cocktail or paper umbrellas lying on a wooden deck with a tropical seaside backdrop, conceptual for partying and festivity. 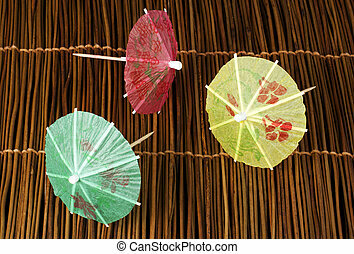 Colourful cocktail umbrellas lying on a wooden backdround, conceptual for partying and festivity. 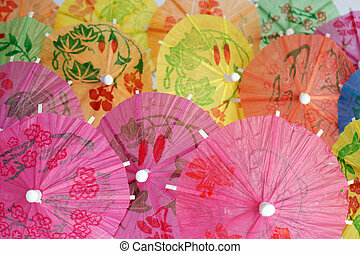 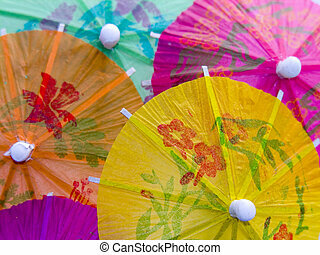 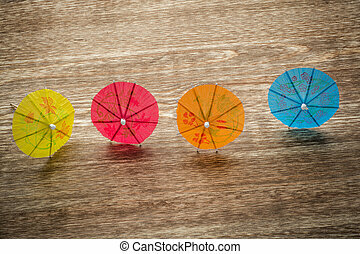 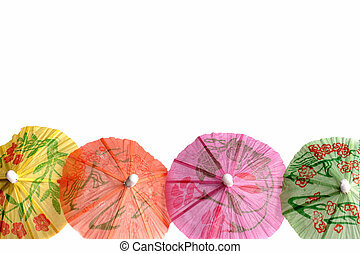 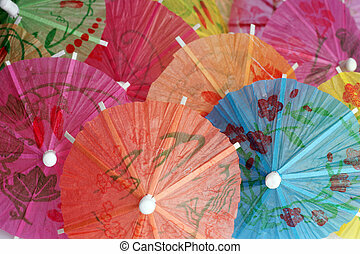 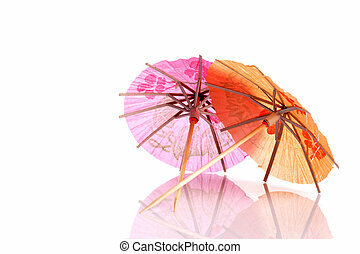 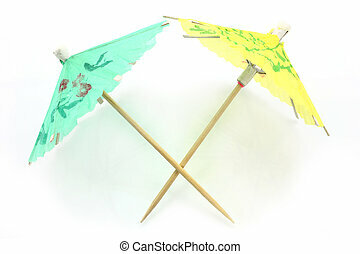 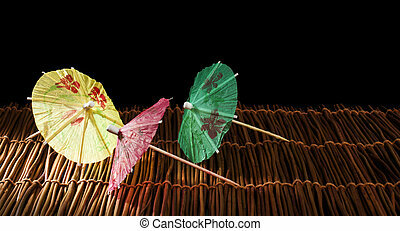 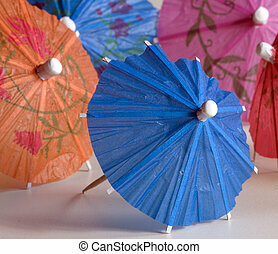 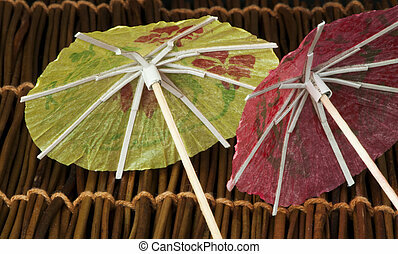 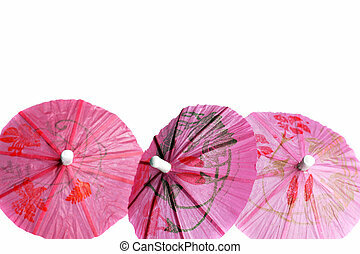 Colourful paper umbrellas forming a bright background. 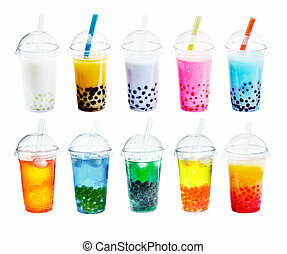 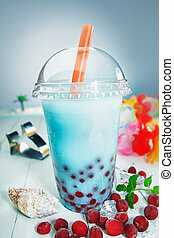 Different sorts of Boba Bubble Tea Cocktail. 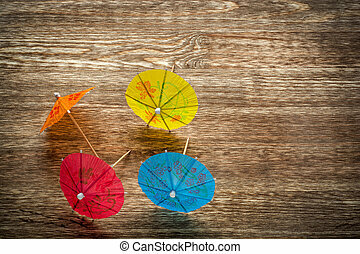 Standing in a row isolated on white background.